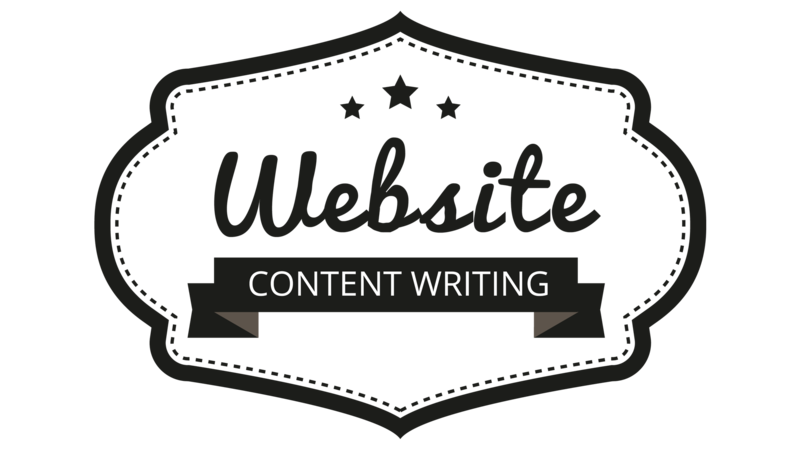 As a professional in creative writing, I can help you write or rewrite your website content to be well optimized. I can work on your Technical jobs like meta details, page title, bold text, anchor text and article copy for all the pages on your website! I am a professional writer and copywriter with 4 years’ of experience and I have worked with clients across every major vertical services. I can write for both small and large website. Content written for all required pages! White hat techniques and killer website contents that will drive massive sales. FAQ's and ANY CUSTOM PAGE OF YOUR CHOICE. Contact me! And I will send you a competitive quote!